Which of your books is more geared toward parenting? I have a young child and I am doing my best to raise her in a thoughtful way. Thank you! 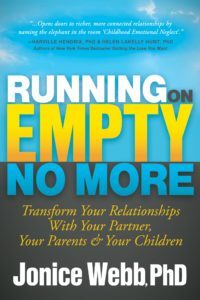 How much validations / responses does one narcissistic mom needs from their child in order to come out or be healed from it? 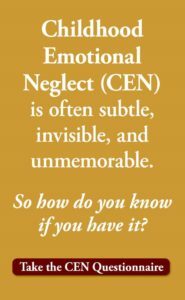 Or is it ever possible to expect real emotional connection from a extreme narcissistic parent. I have wondered for years what makes people like this and what the connection is between the two. This makes such wonderful intuitive sense. I love this website (and am learning a lot)! I also have your first book and loved that. You are performing an important public service. Keep it up! I’m so grateful for this article.I was diagnosed with ND, and I knew it was wrong, now,after reading your column, it makes sense .My ex fits the self indulgence, I always sacrificed, even riding a bike to work for 45 years..thank you….feeling relieved of much confusion. Jim. Dear James, I’m glad to be helpful to you! Take care. I’m really grateful for your insights into the ties between CEN and narcissism. 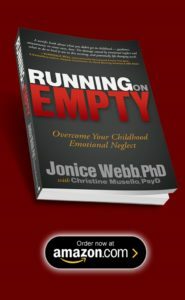 I had a narcissistic parent and as a child experienced exactly the family dynamic you describe. Dear Frank, that surely makes for a tough childhood. It helps to realize that it’s not your fault. All my best to you. 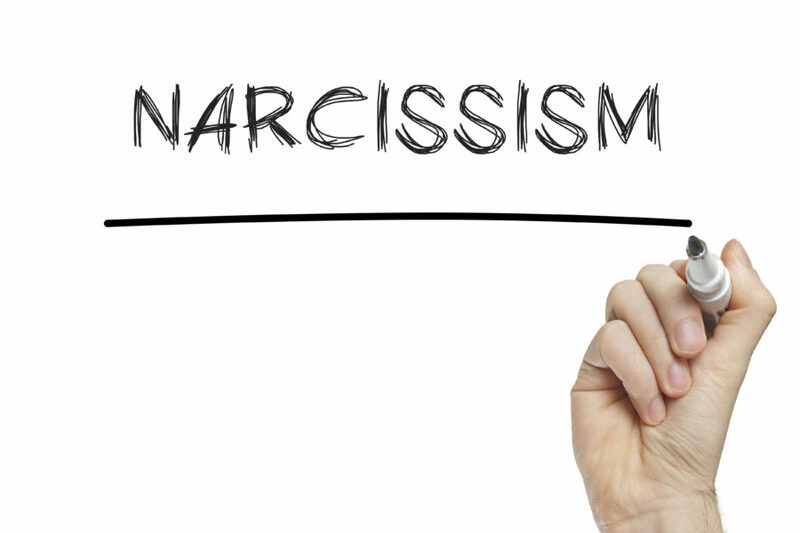 Maybe there narcissism is a response to become strong internally vs. a difficult environment? If you think you are on your own, then you have to take care of yourself. But, eventually, in order to mature, we have to come to that conclusion. Maturing earlier is probably part of the problem.